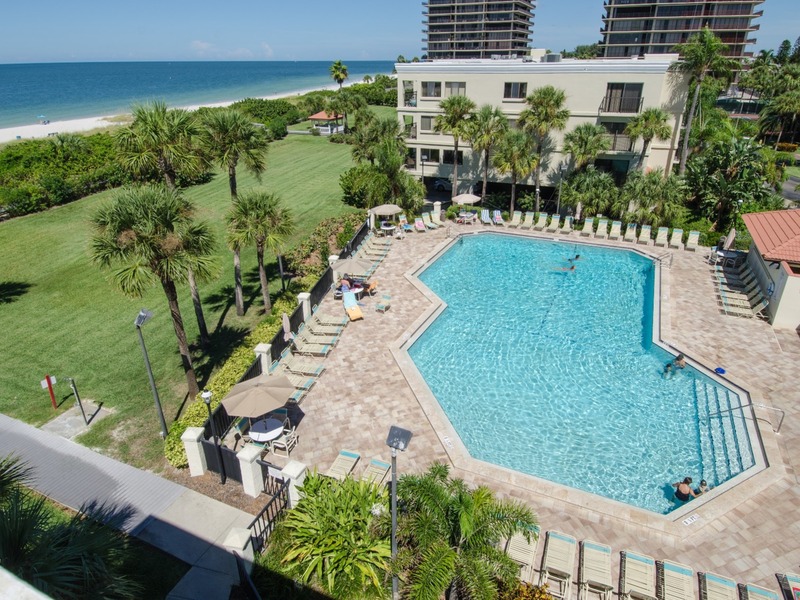 This Gulf front condo has all the comforts of home: quality furnishings throughout, 3 flat screen TV’s with HD and DVR in the living room as well as a DVD player, a sound system with ipod/iphone dock and a modern kitchen that is fully equipped. 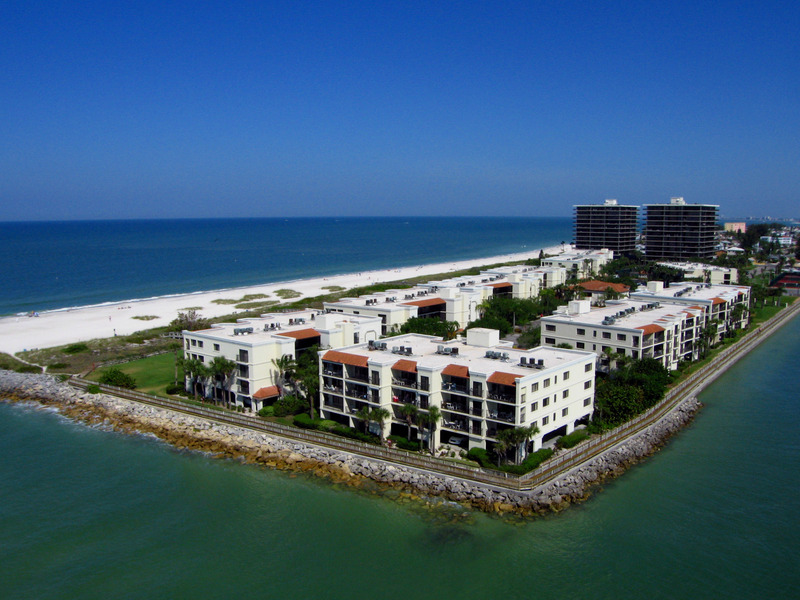 You have a million dollar view from the private balcony facing the Gulf of Mexico. 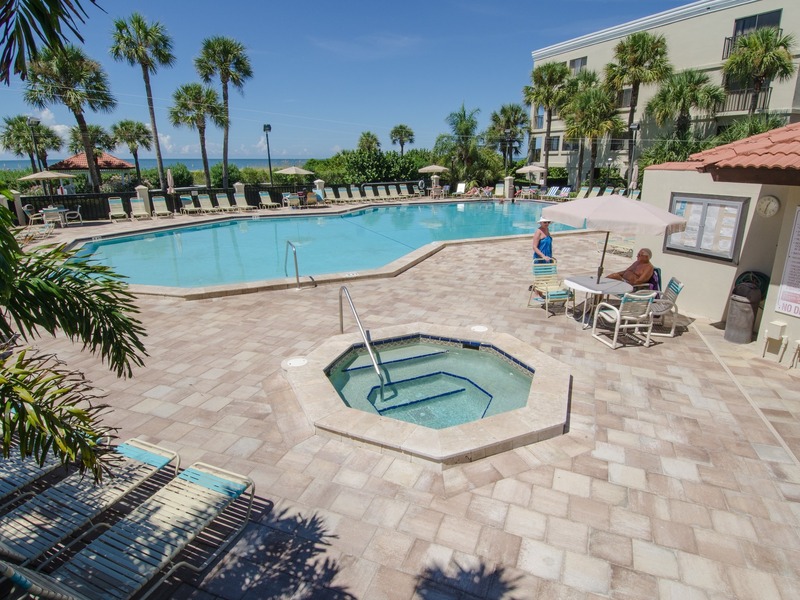 You can have a meal at the table on the balcony while watching the glorious Florida sunsets. Newly renovated bathrooms. The master bedroom has a door to the balcony and a large window facing the beach. Free Internet service and unlimited long distance to Canada and U.S.